For a while now I have had a craving for lemons and blueberries. I tried the combo once before and it was an epic fail so I needed to make it right. I tried searching Whole30 recipes and Paleo but I wanted wasn’t finding exactly what I was looking for. So I did what any rational person would do, took ideas from a bunch of recipes and I winged it. And wouldn’t you know, it was not an epic failure this time! Thankfully I have the best sous chef around to help me out and have fun in the kitchen with me (note the banana sticker on her cheek). She’s also loves to try new things and is a fabulous taste tester. The recipe doesn’t have a long cook time, which works great when cooking with kids. Samantha enjoyed a little bit of butter on her bread but I thought it was perfect as is. 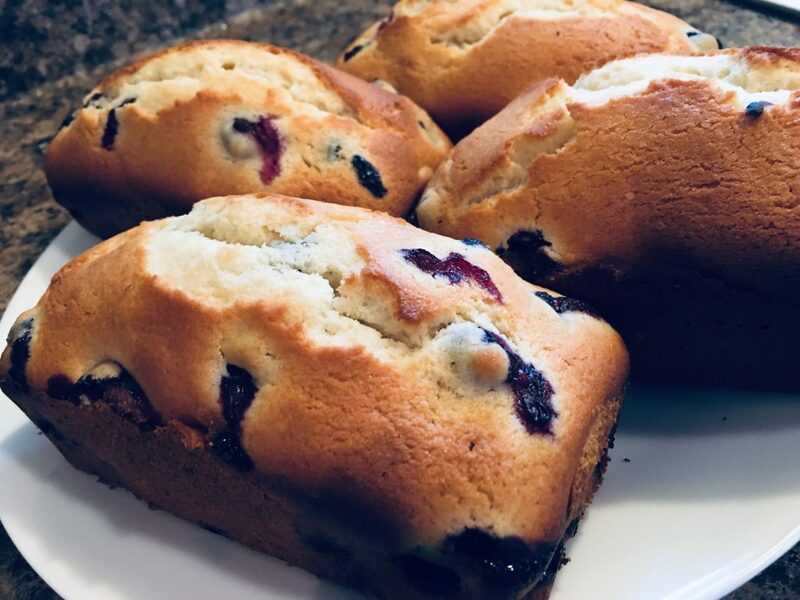 The slight hint of lemon combined with the blueberries was the perfect combination. 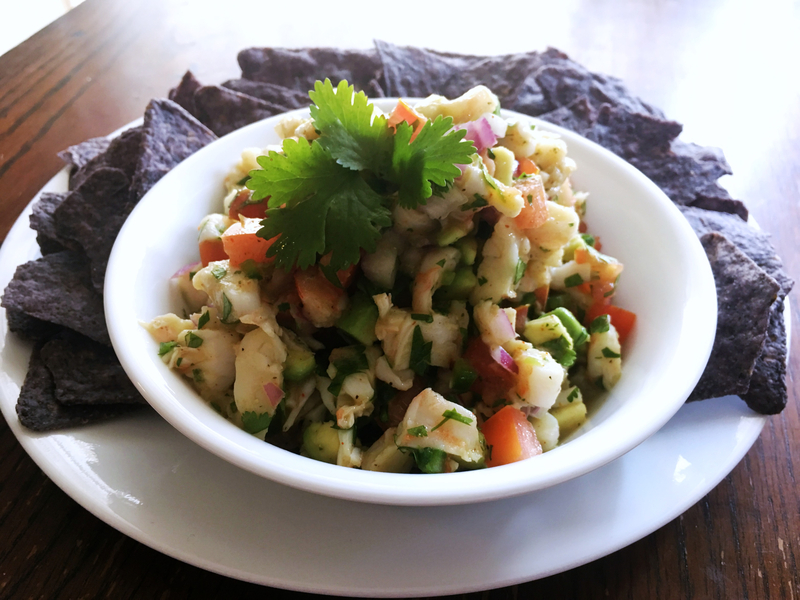 One of my absolute favorite things to eat copious amounts of when I visit CA is Ceviche, specifically Shrimp Ceviche. I am a bit of a wuss and can’t handle the more daring types of Ceviche. There is a store out there that has the best around. One day I started to crave it and no one out here had any idea what I was talking about. 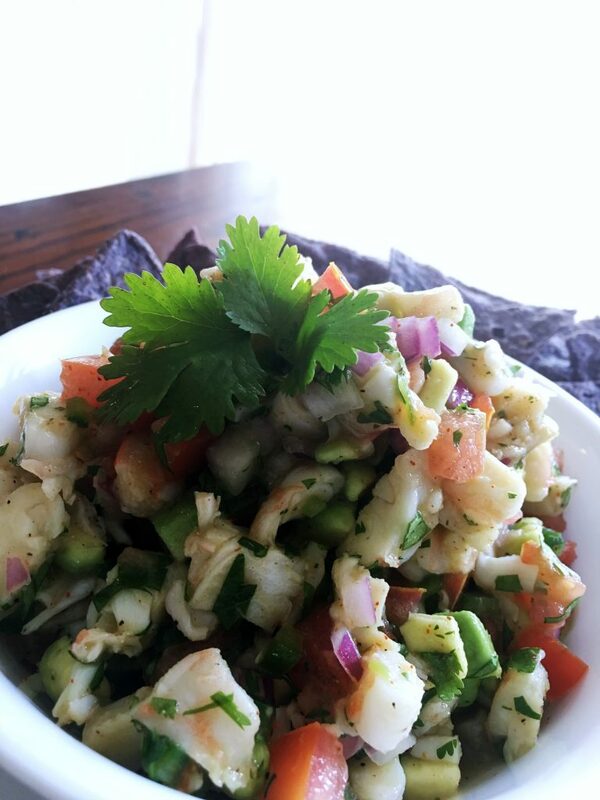 So I went to google, found a recipe and made a few tweaks and taa daa, I had Ceviche! Since being in Oklahoma I sure have missed some good ole fashion Mexican food. Before you say “Oh they have Mexican food there” stop, just don’t go any further. They don’t. They have Tex-mex. And they are NOT the same thing. Sure there are similarities but over all they are completely different. For example, chili sauce on enchiladas…um what? Ground beef in tacos, enchiladas, burritos, etc…gag. I am not trying to offend here, really I’m not. It’s just not my style. Now don’t get me wrong, I will still eat at restaurants out here because hello, I need my fix, even if it’s a bit of a different one. And there’s a place out here with this jalapenos sauce that omg you guys, it is amazeballs. That being said, I still miss some good ole fashioned California Mexican food. In a small bowl combine the red onion, lime juice, olive oil, salt, pepper and cayenne pepper. Let everything marinate for at least 5 minutes. In a large bowl combine the chopped shrimp, avocado, tomato, and jalapeño. Combine all the ingredients together, add cilantro and gently toss. Adjust salt, pepper and cayenne pepper to taste. I like mine with a bit if a bite so I usually more cayenne then a pinch. You can start devouring right then and there, or put in the fridge to let all of the wonderful flavors mix together. Serve with chips or simply place the bowl in front of you with a giant spoon. Either way works! 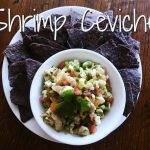 When I am craving some Ceviche I always bring this recipe to the table. Even better is that two of the three kids will eat with me. That is if I feeling like sharing. 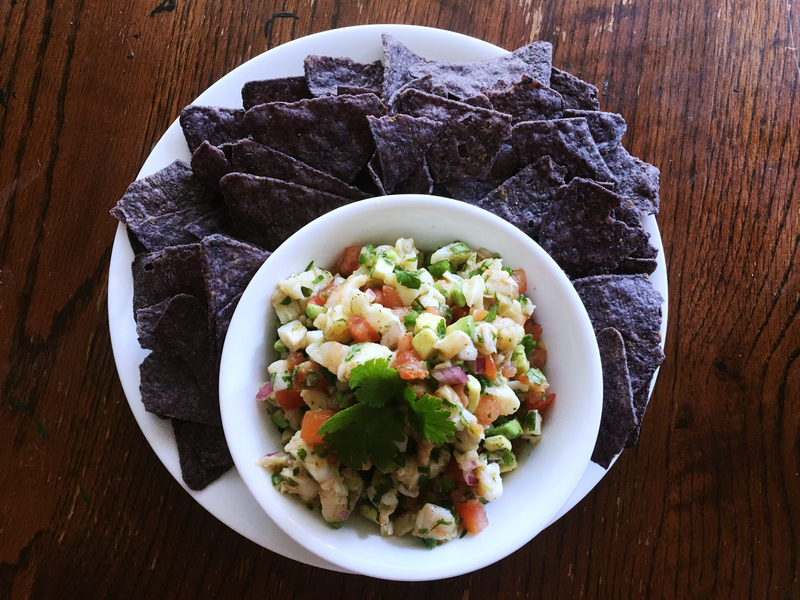 If you’ve made Ceviche before, what is your favorite recipe? Winter hit hard here last month. And by hard I mean temperature wise, not snow (at least then it would have been pretty out), or ice, just annoyingly bone cold temperatures. I am not a cold weather person….at all. It is not my jam. Give me the mid 70’s 80’s year round and I will be a happy girl. The only positive to cold weather is the delicious food associated with it. Such as soup or chili. The nice thing about chili, especially White Chicken Chili, is on those days where you really want a home cooked meal but you don’t want to have the mess that comes a long with it, or to have to spend hours in the kitchen. Enter White Chicken Chili. This meal takes less then an hour from start to finish! While that works up to a boil start chopping up he chicken and green onion. Once boiling add in the chopped chicken, beans and bring back to a boil. Reduce heat, cover and cook for ten minutes. 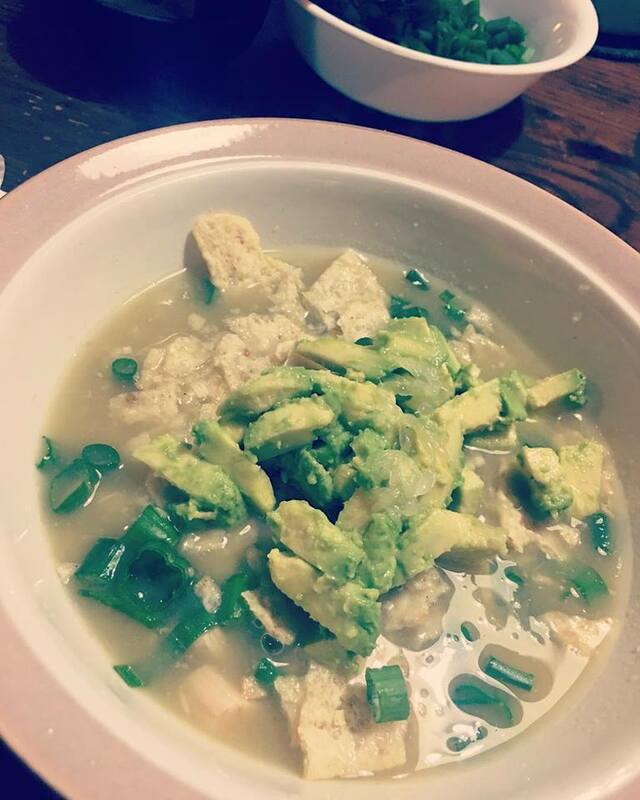 Top with the diced avocados and green onions. I like to crumble up some chips, my kids like to put cheese and sour cream on top as well. This recipe has saved my dinners plenty of times, or should I say, saved me. And it really helps that all of my kids love it and we rarely have any left overs. I hope your family loves is as much as mine does! For a while now I’ve seen all these quinoa recipes and I have wondered what the deal with it is. Is it healthy, is it a pasta, a rice, what exactly is quinoa? After some research I’ve discovered it’s neither rice nor a pasta. It’s actually a seed, well the part we is the seed. Who knew? Not me until doing some reading up on the food. I also found out for about a year I had been pronouncing it wrong….ooops. The correct pronunciation of quinoa is like keen-wah. And just like that I became annoyed by those that mispronounce it, as if I was some kind of expert. If an expert is someone that has eaten their weight in quinoa then count me in. I may or may not have done this in the last year. Anywho, back on topic. Let’s examine this beautiful little plant. If you haven’t googled quinoa I suggest you do. You will be amazed at the beauty of the plant. Quinoa is a plant that is considered a complete grain. By that I mean that it is has all nine essential amino acids. Did you also know that it is said that quinoa is said to have health benefits such as reducing the risk of obesity, colon cancer, high blood pressure and type 2 diabetes. So maybe eating this little seed quite often could be a good thing. 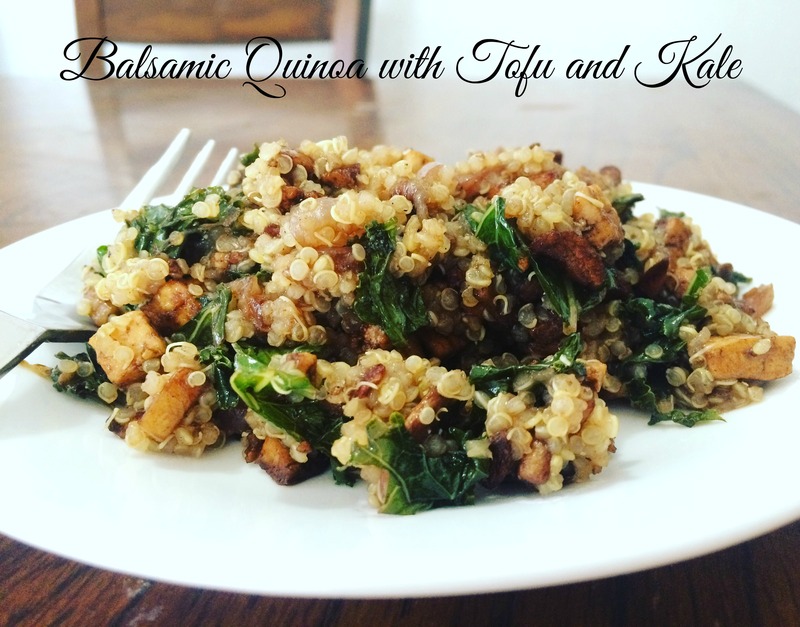 Since quinoa has a bit of a nutty flavor it is something that can be used in a wide variety of recipes. You can use it in breakfast recipes, salads, dinners and even baking such as muffins. For my household we love to use it in salads. Speaking of salads, I wrote this post to share my favorite salad and here I have been rambling on all the wonderful things about quinoa. 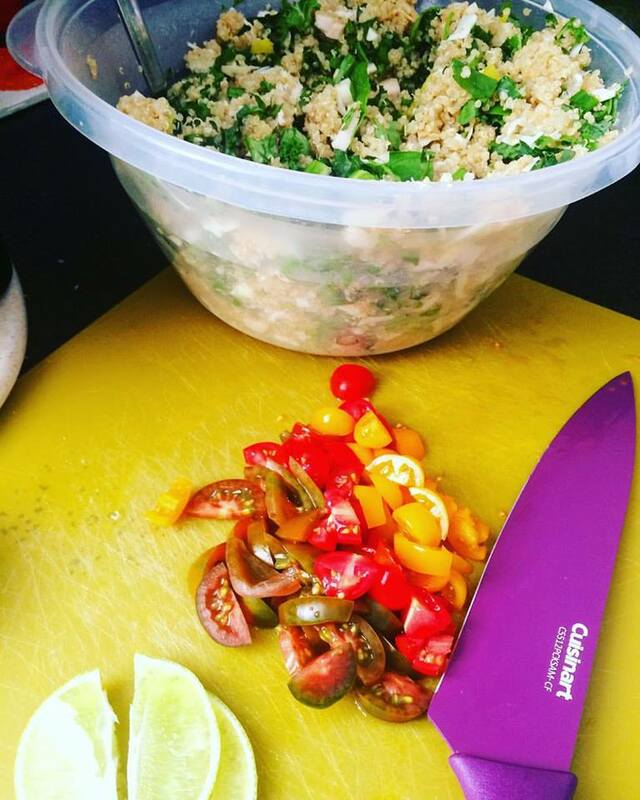 Without further delay, I give to you Mexican Quinoa Salad. Combine one cup rinsed quinoa in two of cups water with a vegetable bouillon and bring to a boil. Cook approximately five minutes. Once it is done you will be able to fluff if with a fork. Place in the fridge inside an extra large mixing bowl to cool. While the quinoa is cooking start prepping all of your other ingredients, kale, arugula, spinach, hearts of palm, tomatoes, cabbage. Save the avocado until very last as it will brown. Mix all of the chopped ingredients in with the now cooled quinoa. If you aren't planning on eating all of the quinoa you can save the tomato and avocado till as needed. Squeeze the juice from one lime all over the salad and mix. If you're not a fan of lime use 1/4 to 1/2 as opposed to the whole thing. If you're serving a group then add both the tomato and avocado in as well as the salsa. To keep the quinoa good for a longer time period do not add the salsa but just a bit on top of each serving. Depending on your level for the love of all things spicy, the guacamole salsa may be a bit spicy sooooo go easy at first with how much you put on. Me, I love spicy foods so the more the merrier. It’s that time of year when parents are running around trying to make sure they have everything they need for Back to School. Whether it be new clothes, backpacks, shoes, or supplies to be dropped off at back to school night. We all know the hustle. It’s one that we look forward to yet dread at the same time. But there’s one thing we as parents don’t really think about when you think back to school. Our health. The kids as well as ours (the parents). It’s important for the whole family and I think way too often that gets pushed to the side. Going back to school means the spread of germs throughout the eight plus hour day while our children are there. Sure, the sickies find there way to us when they’re not in school but they seem to run rampant those first few months. I have two children in elementary and one in middle. 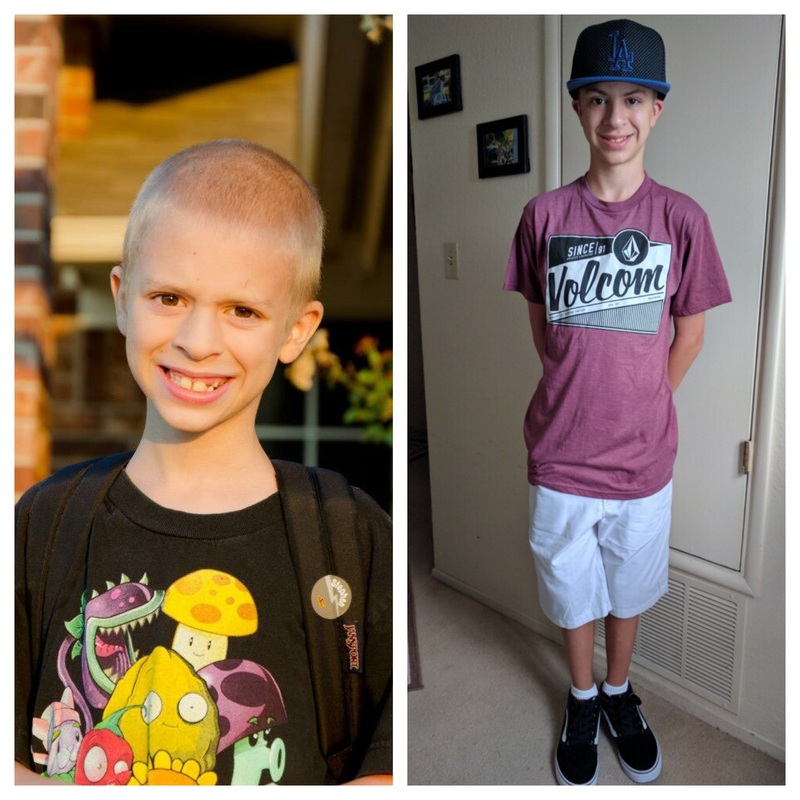 Luckily it seems my oldest, who’s 12, has kind of outgrown the get sick at the drop of the hat (or germ) the older he gets. But sadly my younger two, 8 and 9 have not. Because of this we made a trip to Target and bought some extra supplies for the home. I have a game plan in place this year! Not everything goes as planned. Whether it be a change in plans, a unexpected rainy day, or health concerns such as the common cold, flu, headaches. With kids you just never know. You know it’s coming, that first fever of the school year. So why not stay on top of it by keeping some Children’s MOTRIN® on hand. Not only is Motrin nice to have on hand for fevers but it can also help with symptoms from the common cold, flu, headache and sore throats. All of which I am sure we will experience this school year. A nice thing is it comes with three flavor options, Bubble Gum, Grape and Cherry. It’s never easy seeing your babies under the weather. Second step, always be prepared. My mother always told me you could never be too prepared. Naturally I didn’t believe her until I became a mother myself. Now I know better and plan for everything. If things aren’t planned out it can lead to stress on the body. Stress comes in many forms. For me it’s muscle aches and pains and it is something that I have dealt with for many years. 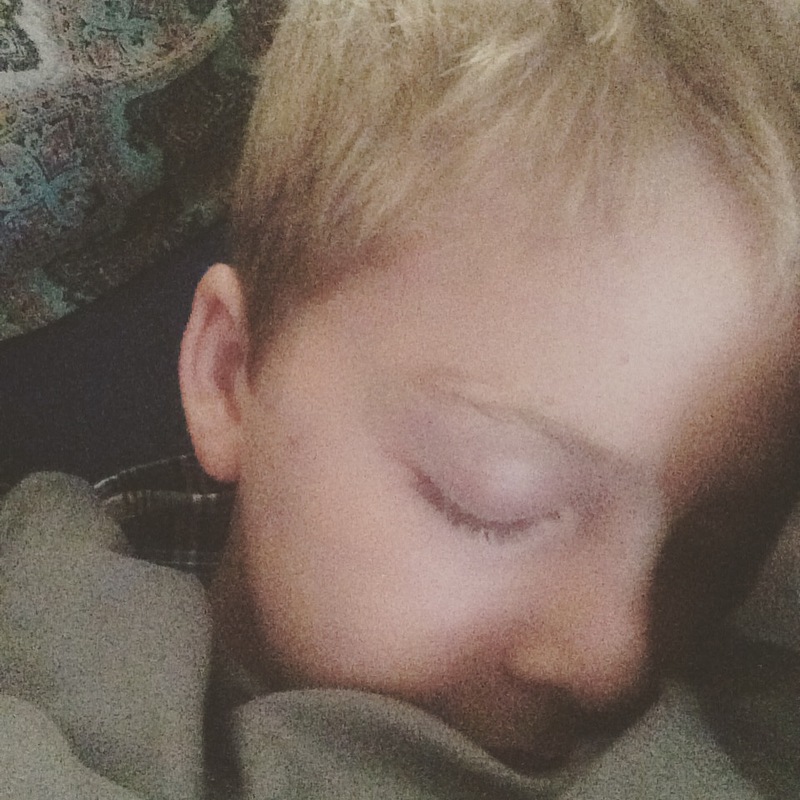 Recently my oldest started to get horrible growing pains, I have never experienced them so I had no idea what was happening when he would suddenly wake up crying in pain. The pain would stop him from playing and doing normal day to day activities. Ultra Strength BENGAY® Cream will soothe minor aches, muscles soreness as well as joints pains such as a backache, arthritis, strains, bruises and even sprains. 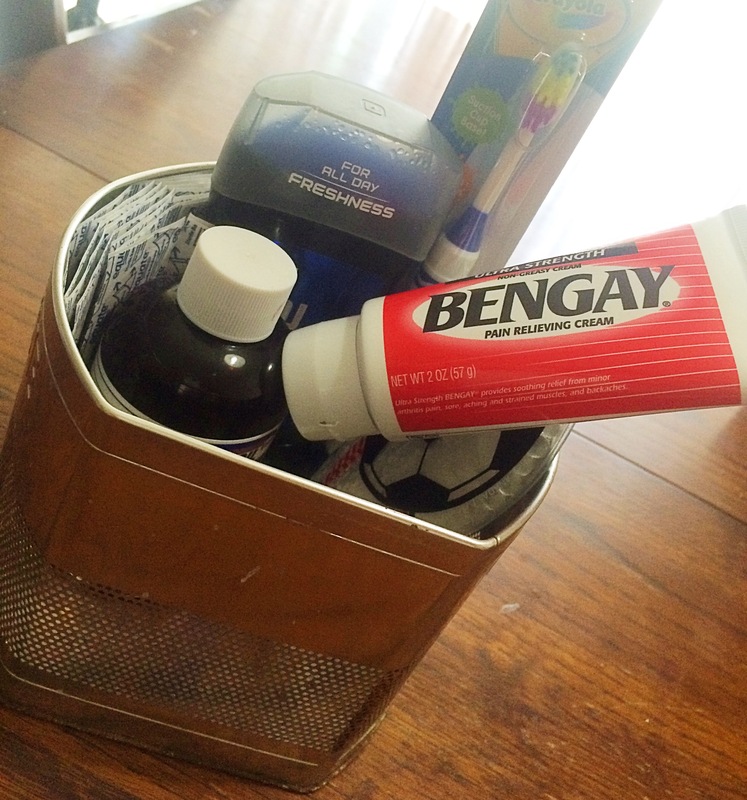 Luckily someone suggested Ultra Strength BENGAY® Cream to me and it has been so helpful for us that I even keep a tube in my purse. Being a single mom of three growing kids while working a full time job is rough enough as it is, but suffering from migraines and a bit of insomnia makes it bit harder at times. TYLENOL® PM is a two step process, it helps to relieve pain as well as helping you fall fast asleep and STAY ASLEEP. This is a sleep aid I actually feel comfortable using as it is non-habit forming when used as directed. I’ve decided it’s time, and you know as they say, you have to take care of yourself if you expect to take care of your babies. Since my oldest is 12 now and in middle school he has a harder work load then my other two children. His backpack is bigger then the backpack I had in high school. Now add in a three inch binder filled with school work as well as all of his school books and a bike lock, its heavy. That kind of weight can put a strain on anyone, especially a growing boy. Since he can use the adult versions of medications, I keep a kit just for him separate from the two little’s. Here is an example of what I have set aside. What a difference seven years makes. He’s almost as tall as me. As he grows he’s learning independence and part of that is taking care of himself, the home kit has come in handy in helping him learn whole body health. 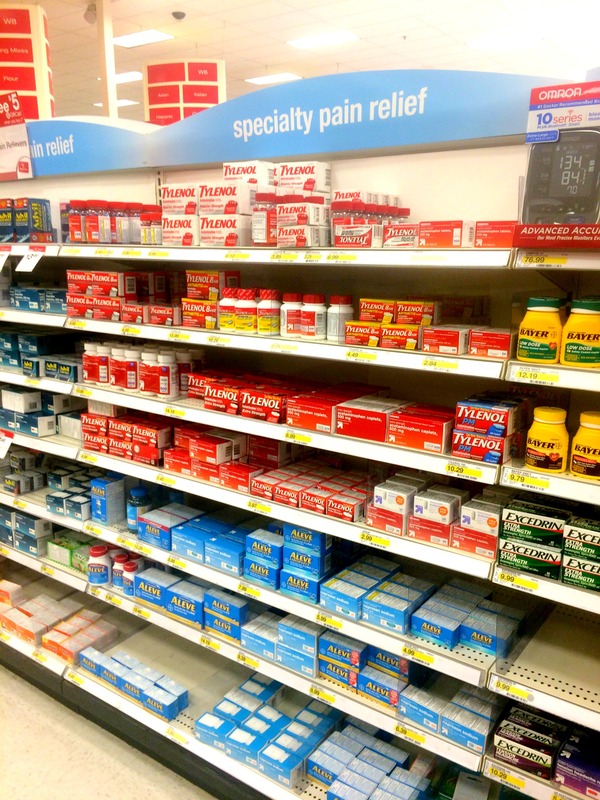 Get positively prepared with the right pain relief for you and your family at Target. Everything is conveniently located in the Health and Beauty area and all really easy to find. 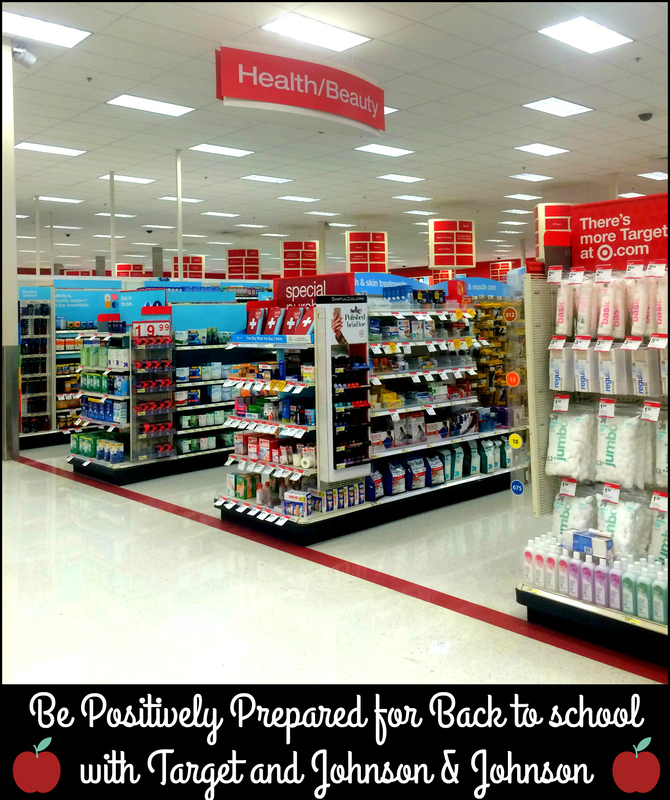 Tell me, what are some of your go to ways to keeping sure you and your family will have a healthy school year? Do you have kids with different medicine kits? Have you used any of the items we purchased as a way to stay ahead of the game? I’d love to hear your thoughts and ideas! Every one has experienced those moments when you’re taking care of business and you reach for the um…..toilet paper, only to realize It’s. All. Gone! We’ve all been there. It’s one of those “noooooooo” moments we don’t like to talk about. Yet, I’m totally talking about it. Yes it’s embarrassing, yes I wish I had stock piled the darn toilet paper, yes I wish I had remembered to look at my shopping list instead of getting distracted by all the shiny things that I don’t need and will never use, yes I have hung my head in shame when I realized what am I going to do now? Alas, we’re all human, and forgetfulness happens. So where does this leave me? I’d say up a creek without a paddle BUT there’s hope. www.avoidtheoops.com” target=”_blank”>AvoidTheOops.com can save you like it has saved me. I’m sure you’re all wondering how on earth a website can save you. Well it would be my honor to explain. 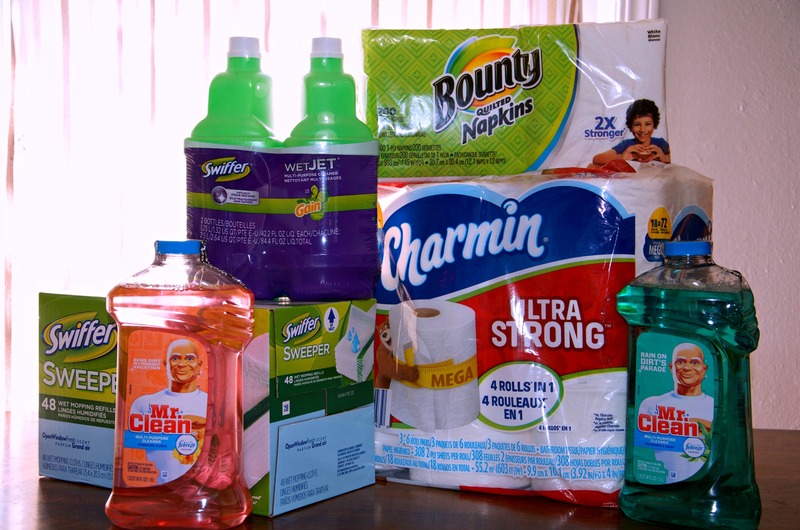 Simply head on over to www.avoidtheoops.com” target=”_blank”>AvoidtheOops.com and you’ll find your essentials such as toilet paper, paper towels, napkins, cleaning supplies, laundry detergent and more. One of the conveniences of shopping online is not having to haul bulk items yourself through the store, up onto the check out stand then into the car. Oh yeah, then in the house to eventually put away. You can sit in the comfort of your own home and have everything delivered to your doorstep. What is better then that. And when you spend $50 or more you get free shipping. So no matter if you run out of essentials or like to keep up so you don’t run out, www.avoidtheoops.com” target=”_blank”>AvoidTheOops.com is a great place to get all of those essentials you never want to run out of. 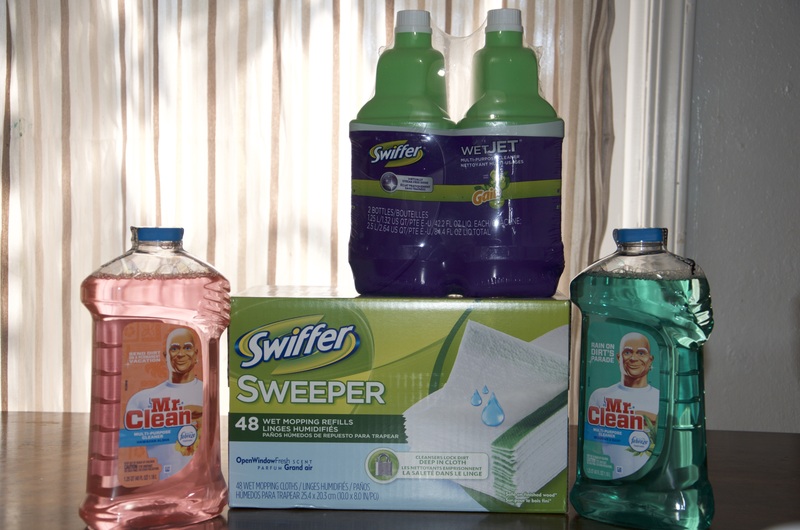 Like say three different types of floor cleaners….I have a confession, I love floor cleaners. I know odd, but dude the floor can never be too clean right! Don’t tell me I’m the only one slightly obsessed with floor cleaners. Share, what is essential you would stock up on? 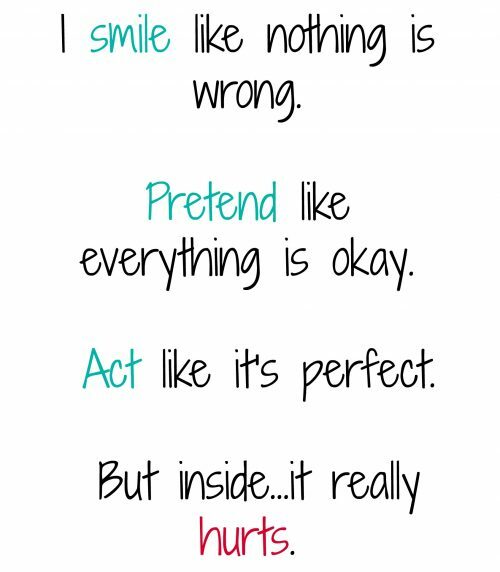 Most days I manage to get by with a smile and pretend as if nothing is wrong. But lately it’s getting harder and harder to pretend. I have this feeling inside of me that never goes away. That feeling….failure. For three years I have managed to some how get by in raising my children on my own. A preteen, an almost preteen and a trouble maker. They’re amazing children but I wont try to lie and say it’s easy. I made a decision a few weeks ago regarding my relationship and I struggle with it. It was the right thing to do but my heart hurts. I lead with my heart and not my brain and this decision was made with my brain. I tried to do the right thing but that doesn’t make it any easier. I have love and support from friends but I am still left alone and confused. My oldest is going through changes he refuses to talk to me about. I’m his mom so I get it but he has no one to talk to. He holds his feelings inside and I can see the struggle sometimes. He wont admit it he will just lash out. I recognize it because I do the same. My daughter, bless her heart (I’m turning into an Okie) she deals with anxiety and depression and it pains her. What pains her pains me. I have tried everything to help her but I am a source of her problems. I know this. I am also a trigger for her. My youngest has a heart like no one. It’s soft, and sweet and kind but he’s trouble in a hand basket at the same time. He wants to be included and he wants to do what he wants. His individuality is amazing but he acts out most of the time. Discipline doesn’t work because he has very little care for anything. He doesn’t hold one thing above anything else. I love my children with all my heart and soul but I feel like I fail them on a daily basis. I work full time to provide for them but they hold it against me. I come home and most days I am to tired to cook dinner. So we do quick meals and they’re not what a family dinner should be. I work on my computer when I get home and on weekends to bring in some additional income. It’s not much but any little bit helps as they say. Weekends should be spent doing things as a family but they’ve turned into my cleaning days. When I clean I get angry. I am angry because I am the only one that cleans. In my marriage I was the soft one, my ex was the disciplinarian. This now has come back to me being the disciplinarian and well, it’s not my forte. The kids don’t respect me and don’t listen. So I clean the whole house, by myself. This has been our life for three years. I don’t like it. They don’t like it. But I have no resolve. As long as I have no respect from my children it will continue like this. Each day I break emotionally and physically. This post is not meant for pitty, like my son I hold my feelings in, but I know I have to speak out. I risk attacks letting me know I have failed, or they may be words of encouragement. Either way no more holding it in. This is me…broken. thank you this is hard but its easy for us and all friends good job. It’s been a while since I’ve been inspired to create a new recipe. Actually it has been way too long. Today I finally broke my dry spell. I tried my hand at a quinoa recipe, but without an actual recipe. This is all from scratch. I was a little worried as I have only cooked quinoa once before, and well like I said it’s been a while. So you could imagine my excitement when it came out amazing. As of late I have fallen back into old eating habits, aka unhealthy. I need to break that again and stick to it, but now I have realized it’s not just myself who has fallen into those habits, but my children as well. Overall they are pretty healthy eater, but they do love junk food. 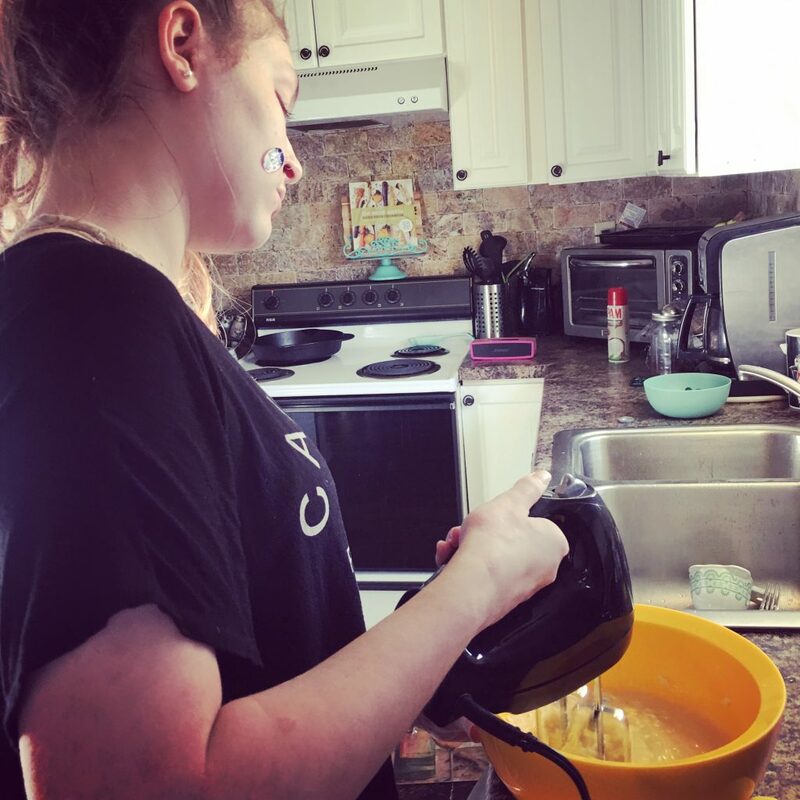 My oldest has always been a hard one to get to try new foods. If he could live off of turkey sandwiches, hamburgers and bean and cheese burritos I’m sure he would. I will give him credit though as he has gotten a little better, which may have a little bit to with the fact that I make it harder and harder for him to pick out the good things in meals. But I hall give credit where credit is due. I’m nice like that. My daughter has been on board with healthy eating. For being only nine I am happily surprised at this. She has always loved certain vegetable but getting her to branch out hasn’t always been easy. Plus we’re limited on a lot sine she is allergic to nuts. But if there is one kid that I know will not only help me cook up new creations, but enjoy them as well, it would be her. And then there’s my youngest. My wee boy. He actually isn’t that small anymore but he know he’s the baby and will use that knowledge a best he n to get hi way. Little does he know I’m on to him, and have been for years. But I til play along because I do so love a good challenge. And a challenge he is. He may not have the pickiest pallet but he knows what he likes and isn’t too keen on trying things outside of his little box. He does however love salads which makes me very happy. And look, I’ve gone off an ramble about my loves when I was supposed to be sharing a recipe. If you have a vegetarian in your house, this recipe is completely vegetarian. I hope your family enjoys this one as much as we all did. First start with cutting up your tofu. I halve it, then cut into strips then cut again in the other direction to make three across cubed tofu squares. Coat your pan with the olive oil and cook the tofu on medium high heat. Make sure to mix it every few minutes. While that is cooking chop up the remaining vegetables and set aside. In a small pot combine two cups water, one cup quinoa and one vegetable bullion. Bring to a boil. Reduce heat to a summer, cover and cook for 15-20 minutes. I always add a slight brown to my tofu to give it more texture. Once you see it starting to brown add the onions and mushrooms. Cook for approximately more ten minutes. Add garlic and stir for a minute. Next add your kale, stirring again. Now my favorite part, add the balsamic vinegar. Stir for one more minute and remove from heat. By now your quinoa should be done. If all the liquid has cooked out pour it into the large pan with your tofu and vegetables. Mix together well so the balsamic coats evenly. This is a sponsored post. I received compensation in exchange for writing this review. Although this post is sponsored, all opinions are my own. There are many reasons to buy a new vehicle. Looks, interior, special features, etc. But for me, the most import thing in purchasing a new car would be the safety features and how they relate to our experience. 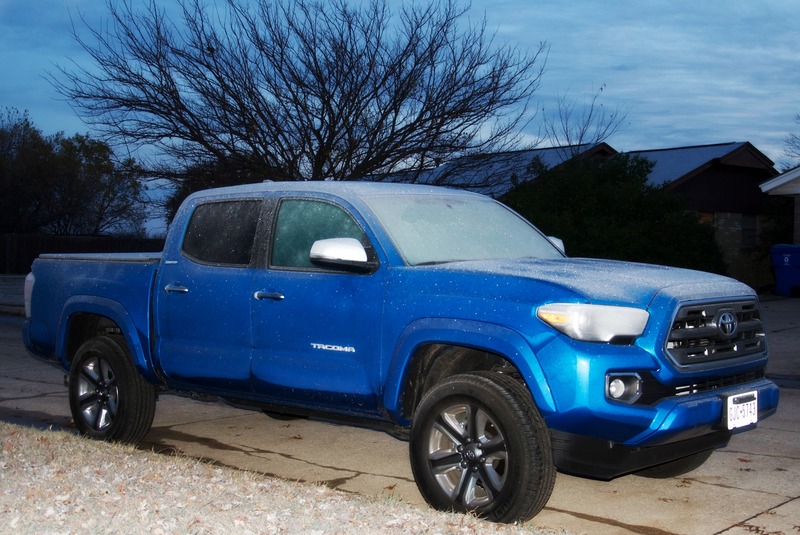 The 2016 Toyota Tacoma comes with a plethora of safety features. See I live in Oklahoma. Land of the unknown and crazy weather. This year we have already experienced an ice storm. While I am sure most of the native Oklahoman’s aren’t too effected by this type of weather, this little ole California girl gets quite nervous at traveling the roads during snow, ice or any type of major weather circumstances. So anything that helps keep my babies safe while I brave the roads is a huge plus in my book. While I know a defroster may not be a big deal for some it’s big for me. To have a fully functioning defroster that not only works, but works good is an amazing thing when it is freezing cold outside, and half your vehicle is frozen solid in ice. The same goes for the mirror defrosters. Um genius! I have a serious love hate relationship with technology. I love the endless possibilities it brings, but I don’t like the distractions they can cause. But I have to gush about the technology in the Tacoma for a moment. With every new vehicle comes a new blind-spot to get used to. 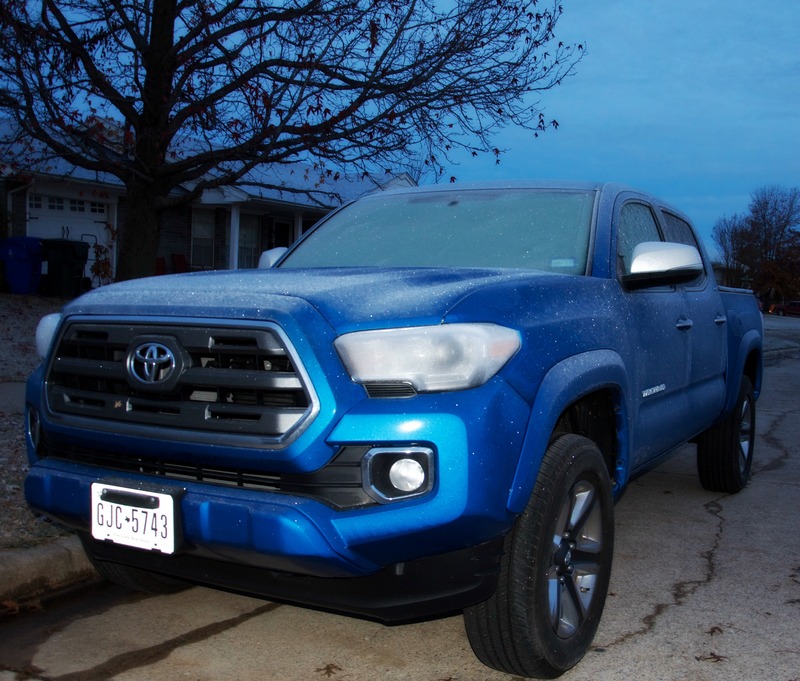 But that was not something that was an issue with the Tacoma because of the Blind Spot Monitor & Rear Cross-Trafiic Alert. It pretty much eliminates those heart racing moments we’ve all had when you may accidentally merge into a lane and not see a car in your blind-spot. A warning light will illuminate on your mirror should this situation arise. And then there is the back up camera. The Rear Cross Traffic Alert will sound off if you are too close to an object or a car. I think too often we get stuck in the hustle and bustle of daily life that we forget to slow down and enjoy. Toyota helped give that moment to my daughter and I. 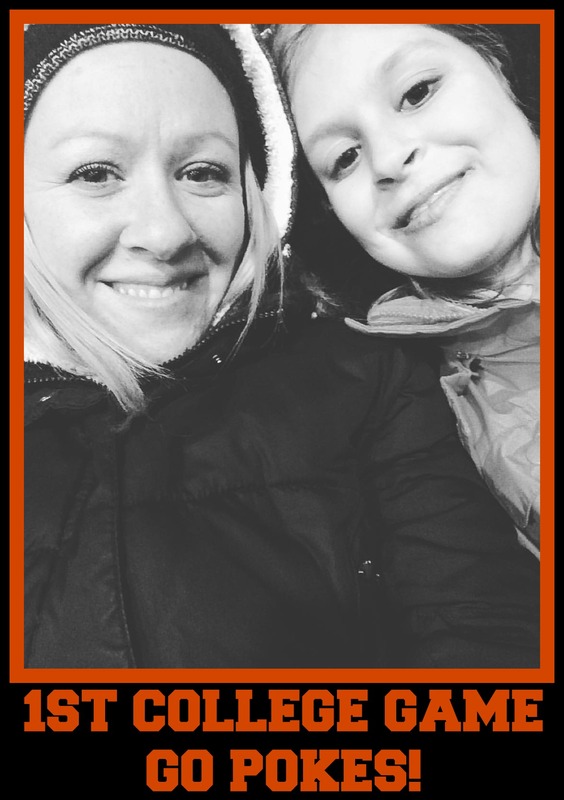 We were able to attend our first college football game. Not only was this a first for both of us, but it was also her birthday! Now while I may get shamed for going to an OSU game and LOVING it (I live in Sooner land aka Norman), we were just in awe of feel and experience. It is something we will be able to look back on for many, many years to come. Toyota would like to help you create your own memories. Enter for a chance below to win one of three Visa gift cards. This is a sponsored post. I received the same gift pack offered in the giveaway. I walk in the door after working all day, looking forward to seeing my three beautiful children and awaiting their “yay, Mommy’s home”. What happens is slightly different. While I do get the happy cheers of me entering the front door I am immediately barraged with questions of “can I have a snack”, “can I have this” “why do I have to do my homework now”, “can I play on the computer”, “can I play the Wii”. My favorite is “What’s for dinner”. Queue Jeopardy music at this question. I look at three sets of huge brown eyes and stare back blankly. My answer is almost always the same…..I don’t know. There has to be an easier way to combat the daily four pm freak out that us moms experience. I’ve tried planning ahead, I really have, but I consistently fail. My go to is simple meals. While I do love me some simple meals, it tends to get repetitive and well, boring. I’m sure my kids feel the same way I do about it. I mean who really likes getting stuck in a rut? I don’t know anyone that does. One meal that I have found that while it me be a “simple” meal it is one that can be recreated in a hundred different ways. I’m talking about Spaghetti. The possibilities are limitless, and it’s one of those meals that you can effortlessly elevate with the addition of just one ingredient. 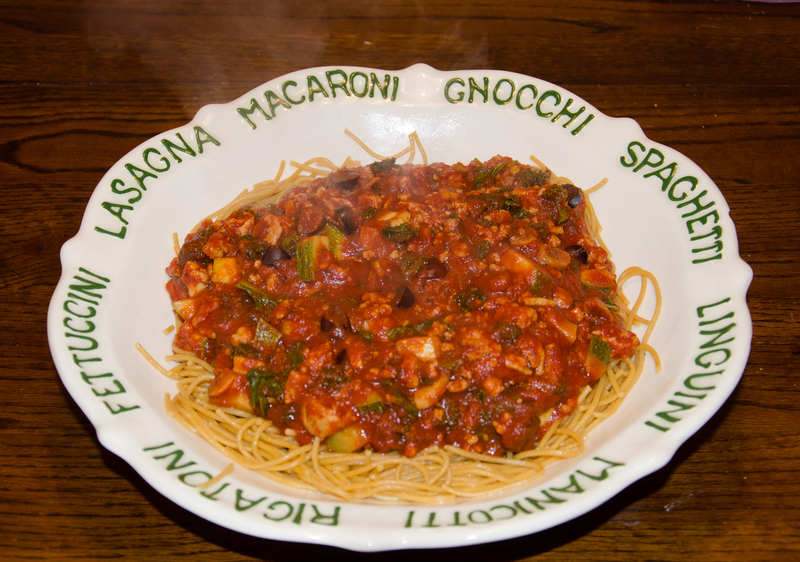 That ingredient for this particular days meal was Mezzetta Kalamata Olives. Everyone in this house is an olive fan so when I decide to chop a few handfuls up and throw them into my spaghetti I get ohhh’s and ahhh’s from everyone. It’s a nice little surprise flavor to break up the monotony, and when everyone devours their plates mama is happy. 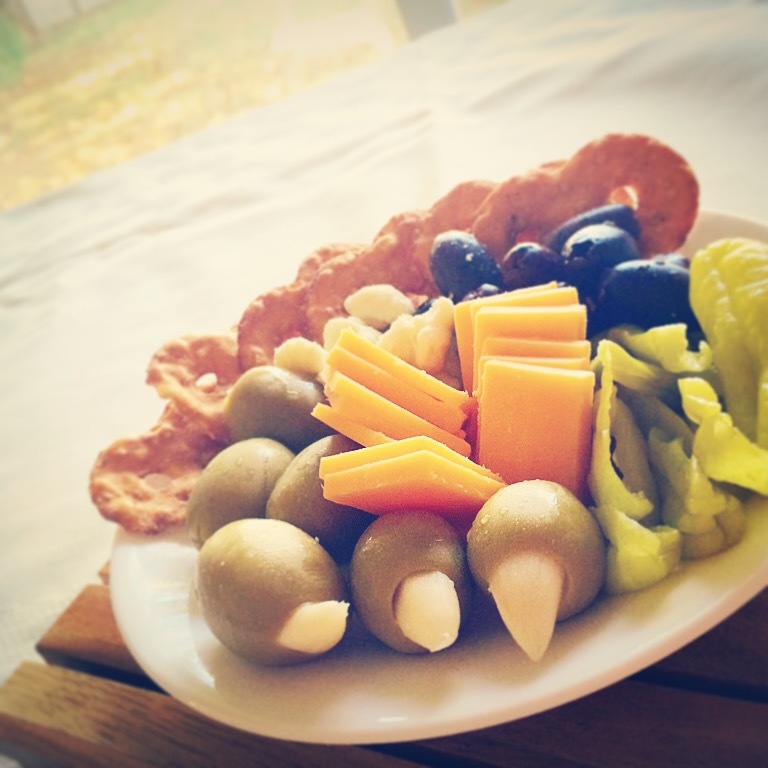 Another idea is to serve an olive and cheese platter while dinner is cooking. The upside, you can not go wrong with olives and cheese. The downside, when they’re all gone it is truly a sad moment. Like the picture above? All that deliciousness? Yeah it’s gone. I think I may have a few Kalamata olives left but those gigantic garlic stuffed olives are finito. They were amazing. No one could stop eating them. 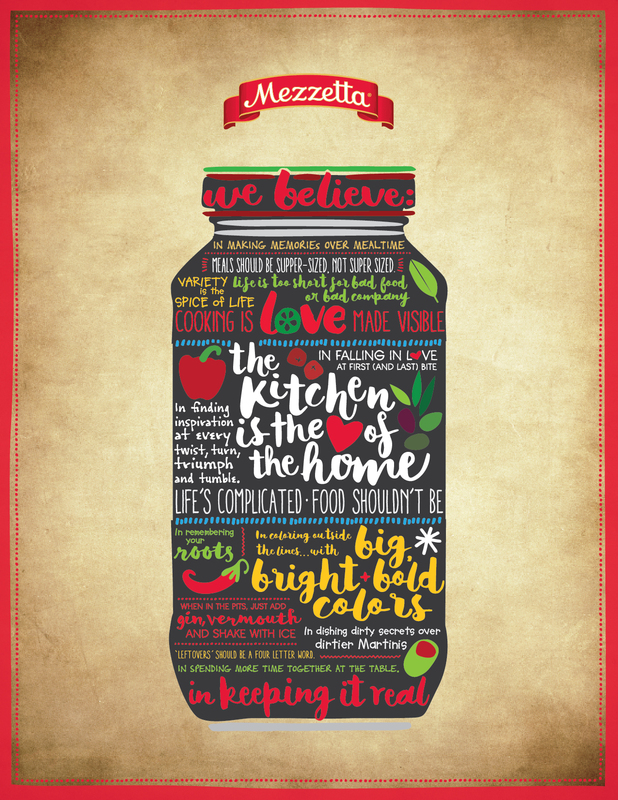 Mezzetta is on a mission to help moms out and alleviate the daily stress of worrying what is for dinner, and to enjoy family time. 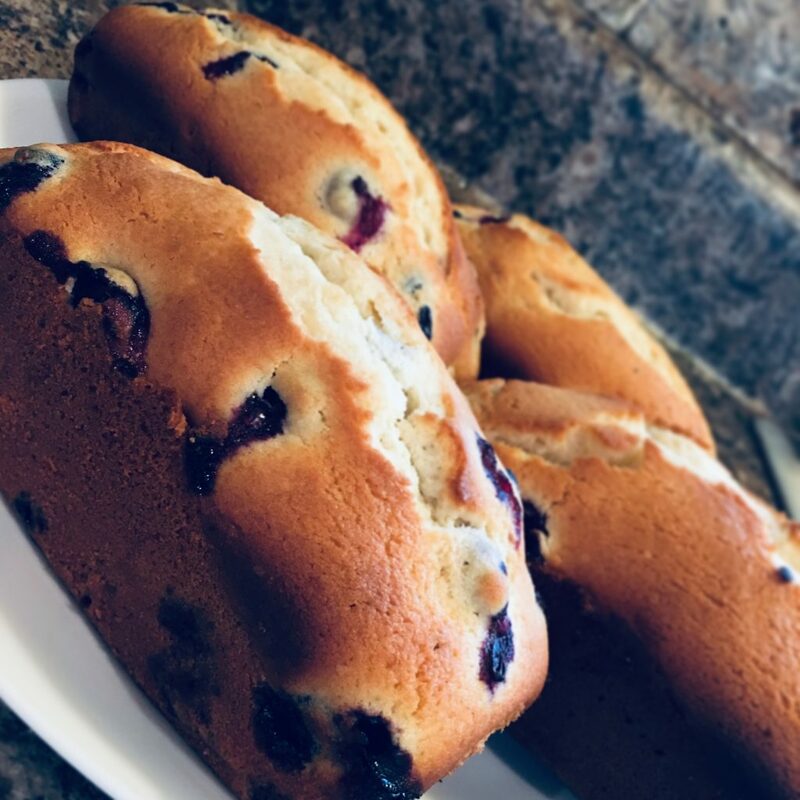 You can check out some delicious recipe ideas on their site to help you on your way. 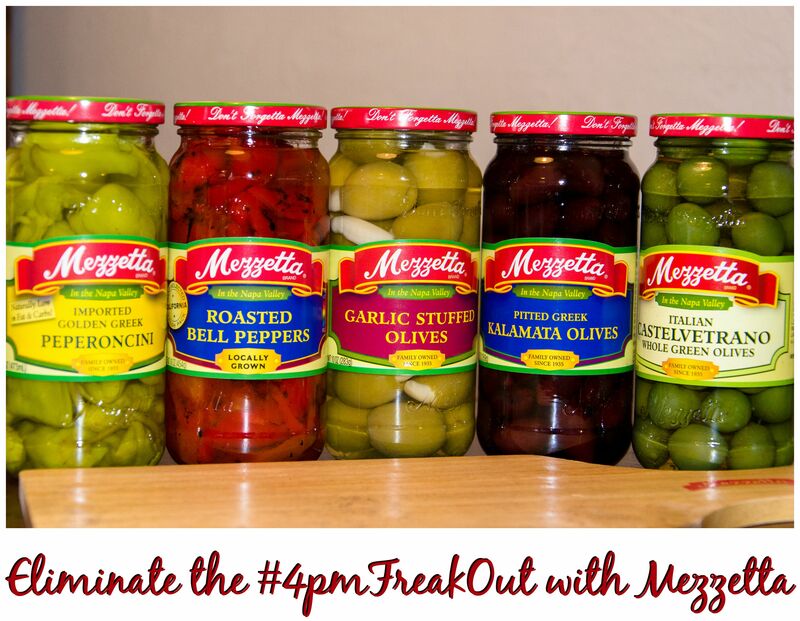 Want a chance to win a delicious prize pack filled with Mezzetta products (pictured above) so you can start planning how to cure your #4PMFreakOut….enter the widget below.